Ideal for making boiled peanuts, which makes a great snack. 1. Drain and rinse. 2. Place peanuts and desired amount of salt in stock pot with 4 1/2 qt. water; bring to a boil over high heat. 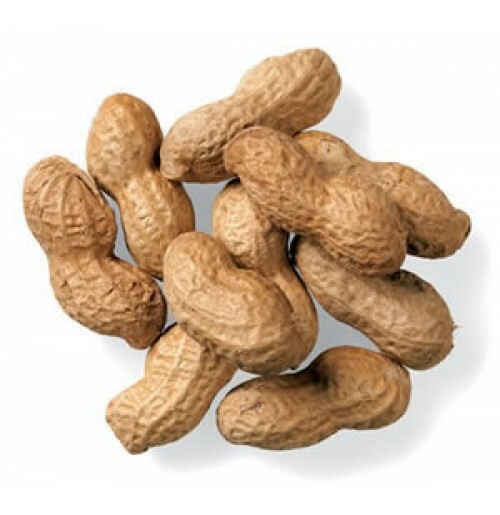 Cover, reduce heat to medium-low, and cook 6 hours or until peanuts are tender, adding water as needed to keep peanuts covered; stir occasionally.